Sneak Peak at the ComicCon Today! 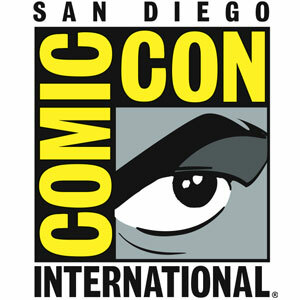 It’s offcially Wednesday at the San Diego International ComicCon. Now that the Monday-Tuesday Product EXPO is over, what does that mean? It means after 5:00 PM, the dealer’s room doors will open and all the “pros” and “pre-regs” will be allowed in to get that early-bird shopping for collectable and must-have items taken care of. Spend spend spend! But you will also see people dressed up as super heroes, barbarians, aliens, stormtroopers, Jedi, Harry Potter characters, and anything else. And…don’t forget to drop by Booth 4833 and see what we have going on with Planet Illogica! Previous PostPlanet Illogica Launch Party Happens This Friday! Next PostDocumentary Premiere at Wonderhaus: "Scribble08"